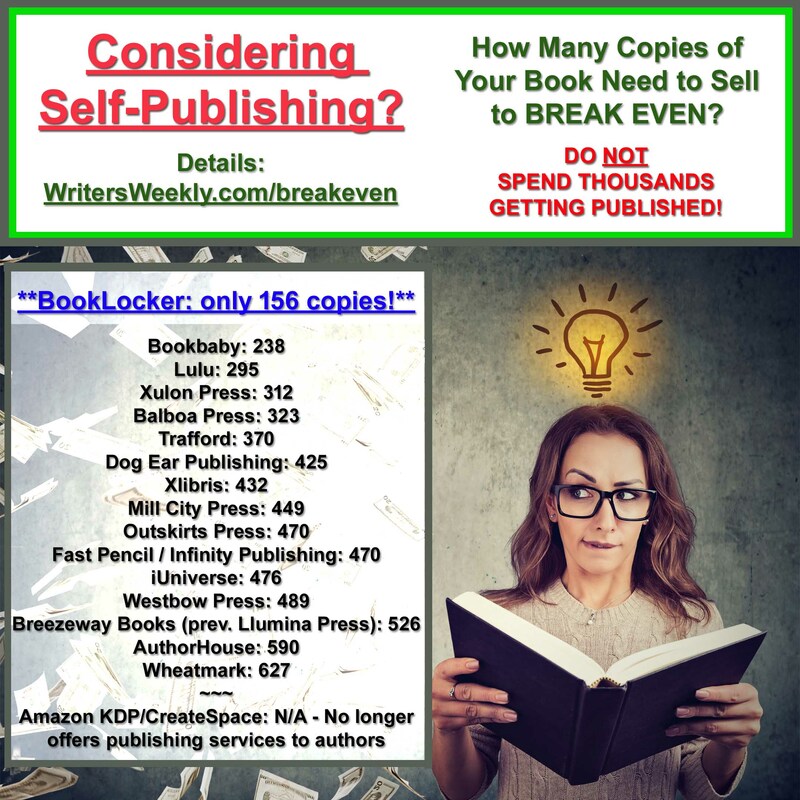 I keep hearing the same question: “If I self-publish, can I still land a traditional publishing contract?” Yes, you absolutely can! On Monday, I received a note from a fiction author who said an agent told him he can’t land a traditional contract if he self-publishes. We told him that was hogwash. A few minutes later, I was notified that we lost yet another book to a traditional publisher. That keeps happening! Rickey Pittman received an offer for his self-published book, Stories of the Confederate South. This wasn’t anything new for Rickey. Read his past success story HERE. While many in the industry, including agents, poo poo the idea of an author landing a traditional contract after self-publishing, they’re not looking at the facts. 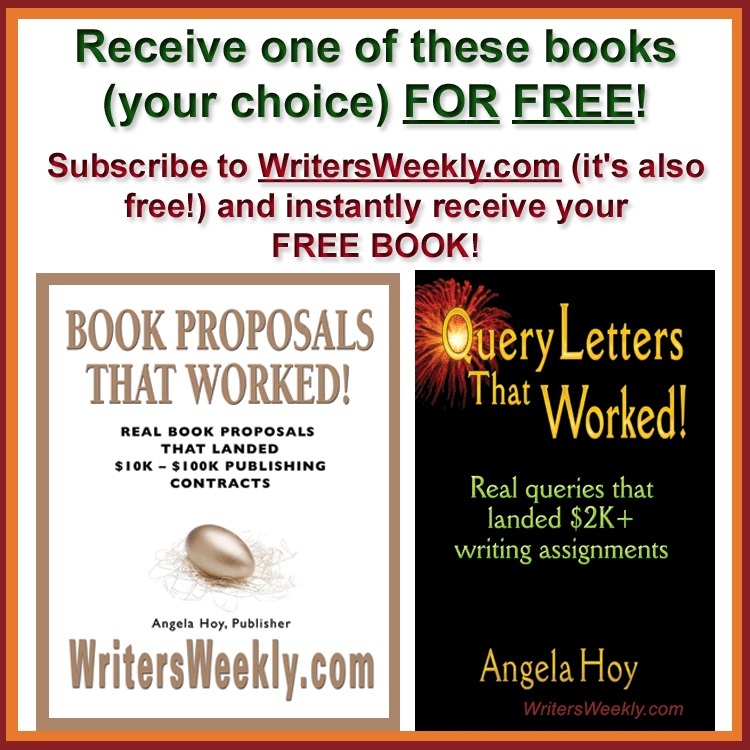 It’s actually easier to get a traditional contract if you’ve self-published and been successful than it is to blindly submit a manuscript with no sales under your belt. Many authors who have failed to get published traditionally have self-published, sold lots of books, and then landed traditional contracts because they could easily prove there was a market for their book (thus eliminating one of the risks for the traditional publisher). Carl Melcher Goes to Vietnam by Paul Clayton (Thomas Dunne Books) Read Paul’s success story HERE. The Supreme Court Opinions of Clarence Thomas, 1991-2006 by Henry Mark Holzer (McFarland & Company) Read Henry’s success story HERE. DREAM THE IMPOSSIBLE DREAM: Holding to Faith When Life is Unfair – The Story of Joseph by Ronnie McBrayer (Smyth and Helwys Publishers) Ronnie just landed a traditional contract, only two months after self-publishing his book! Tom Douglas, author of Some Sunny Day Read Tom’s success story HERE. Kathy Sanborn, author of the ebook Grow Your Own Love Read Kathy’s success story HERE. 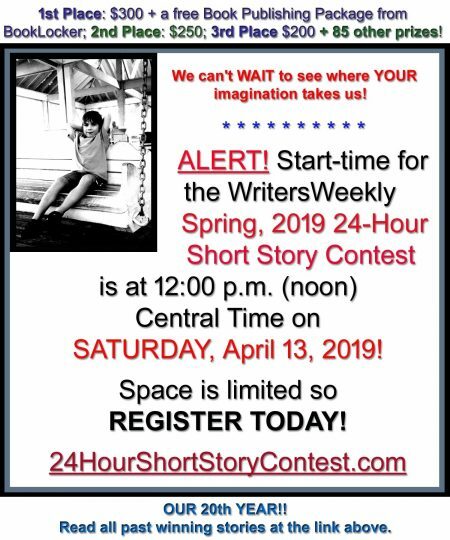 Angela Hoy is the co-owner of WritersWeekly.com and BookLocker. 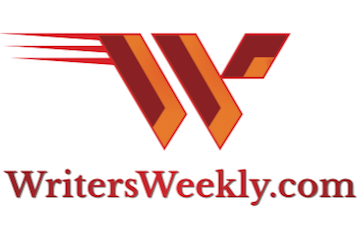 WritersWeekly.com is the free marketing emag for writers that features new paying markets and freelance job listings every Wednesday. According to attorney Mark Levine, author of The Fine Print, BookLocker is one of the top-rated POD publishers (rated “excellent”) in the industry. This article may be reprinted/redistibuted freely, as long as the entire article and bio are included.